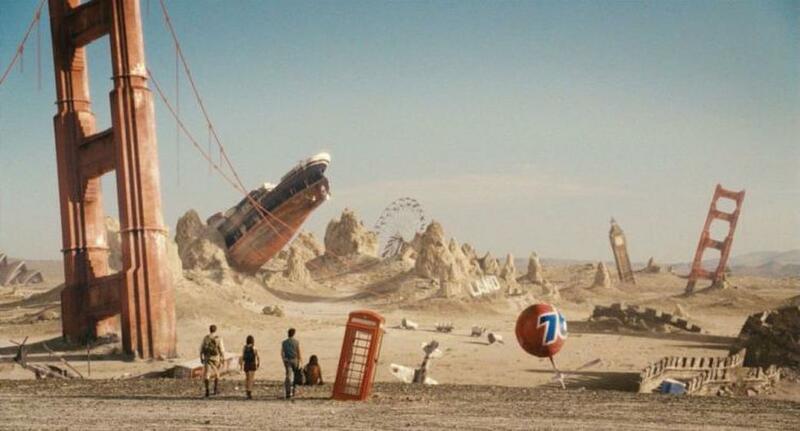 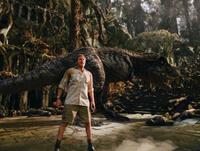 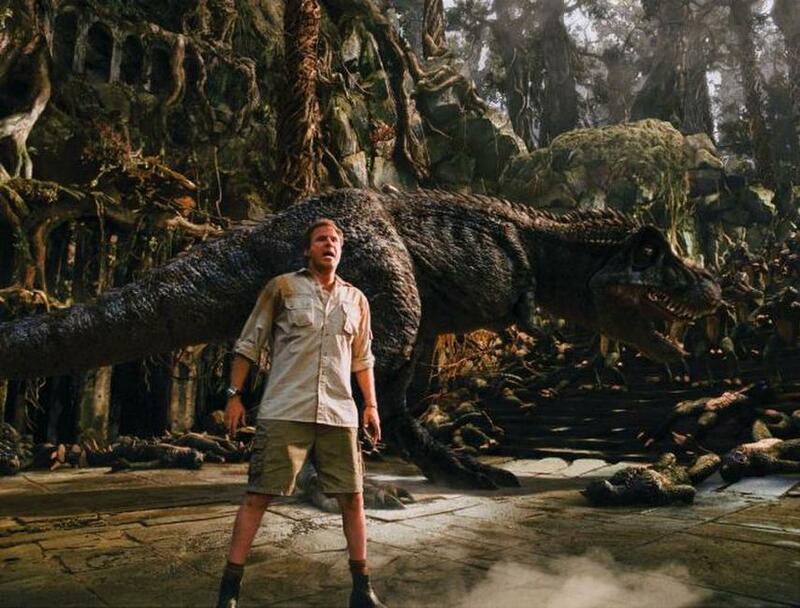 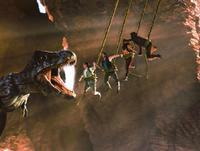 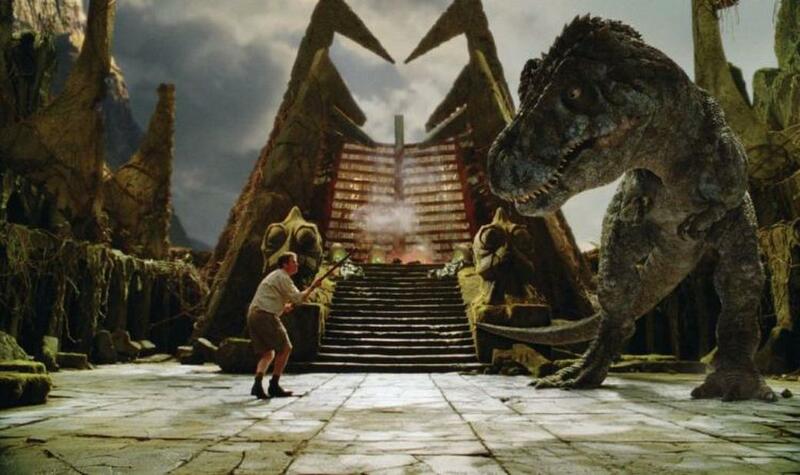 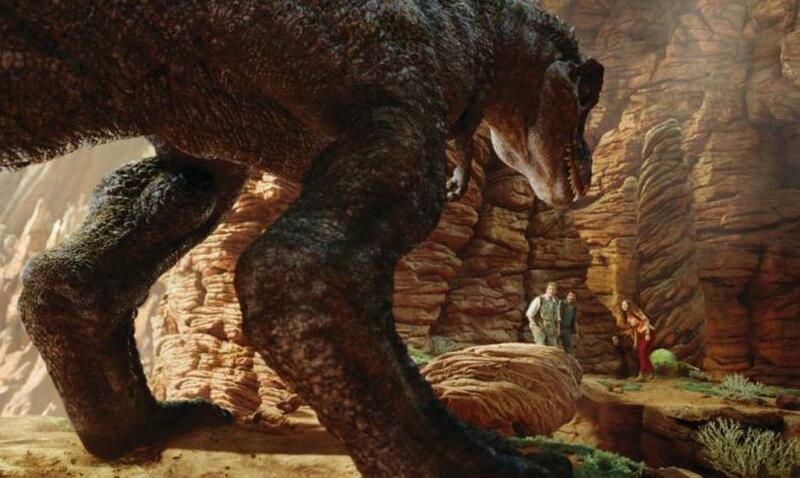 A scene from "Land of the Lost." 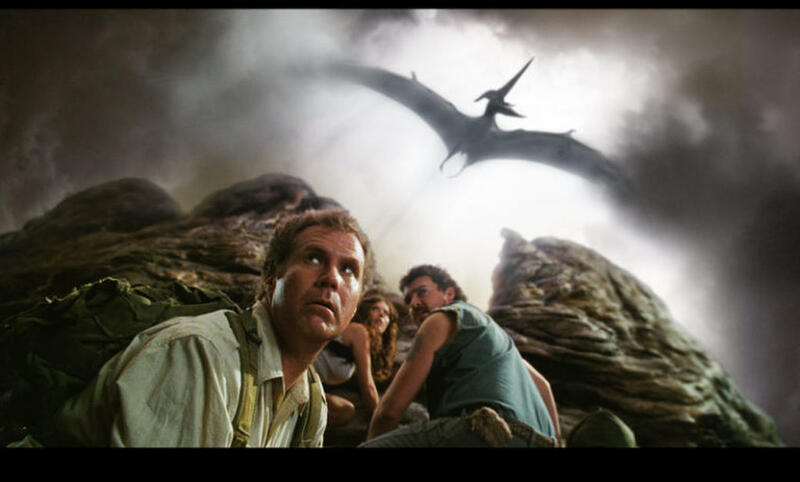 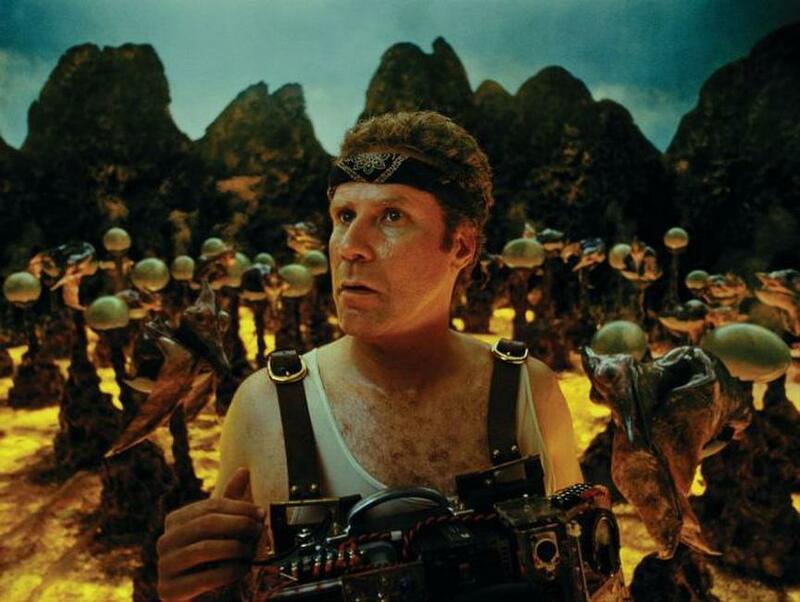 Will Ferrell in "Land of the Lost." 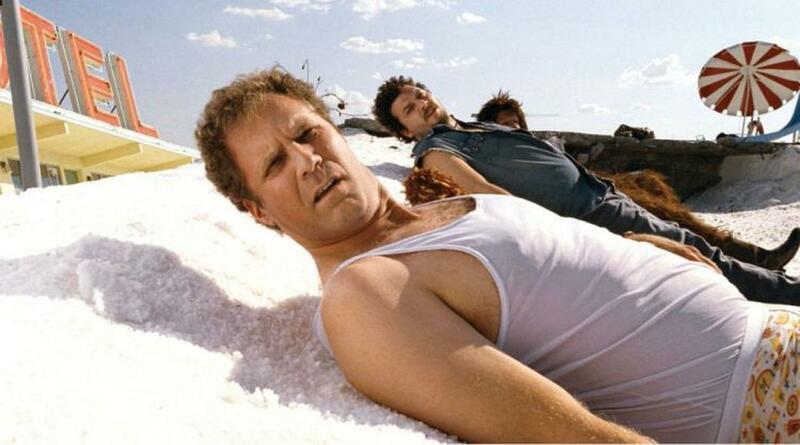 Will Ferrell as Dr. Rick Marshall and Danny Mcbride as Will in "Land of the Lost." 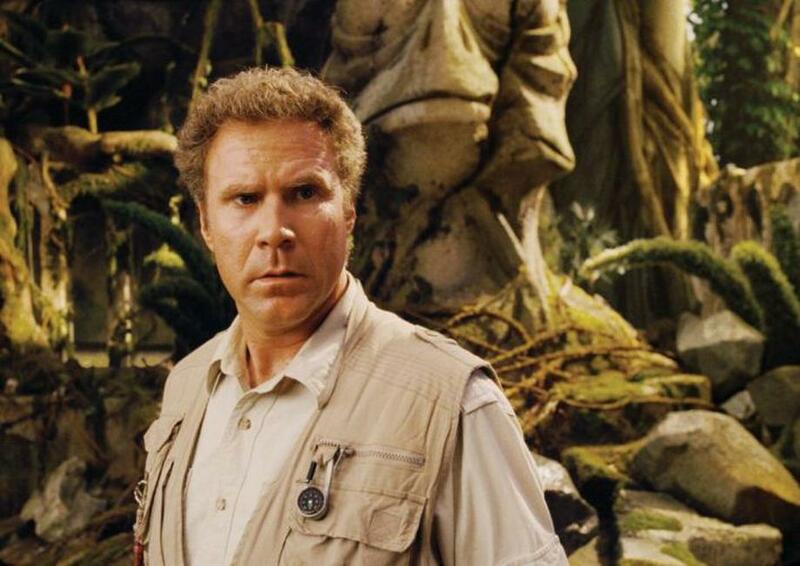 Will Ferrell as Dr. Rick Marshall, Danny Mcbride as Will, Anna Friel as Holly and Jorma Taccone as Chaka in "Land of the Lost." 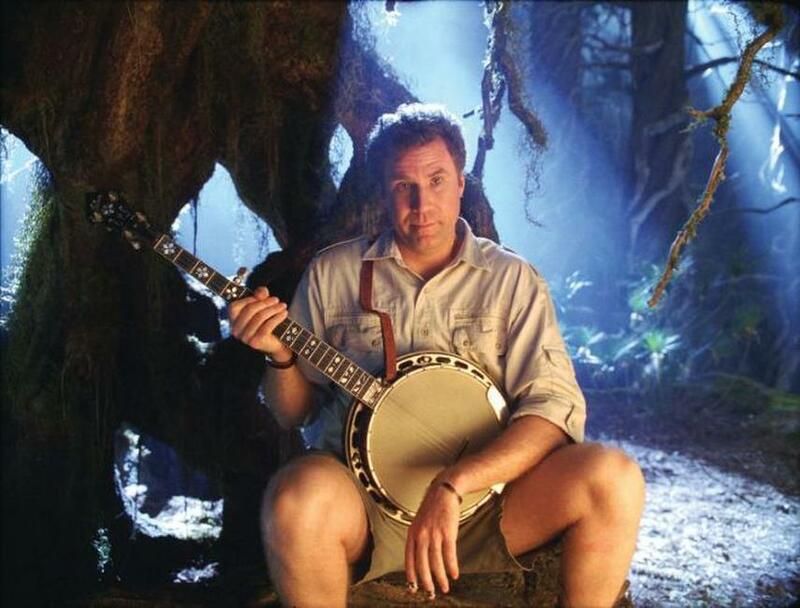 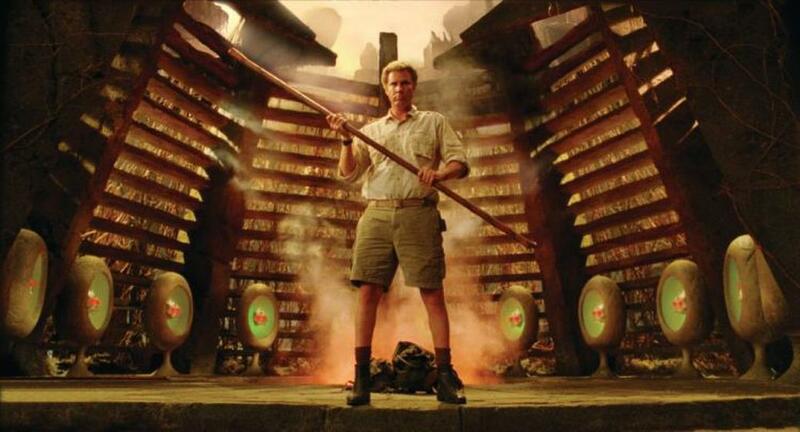 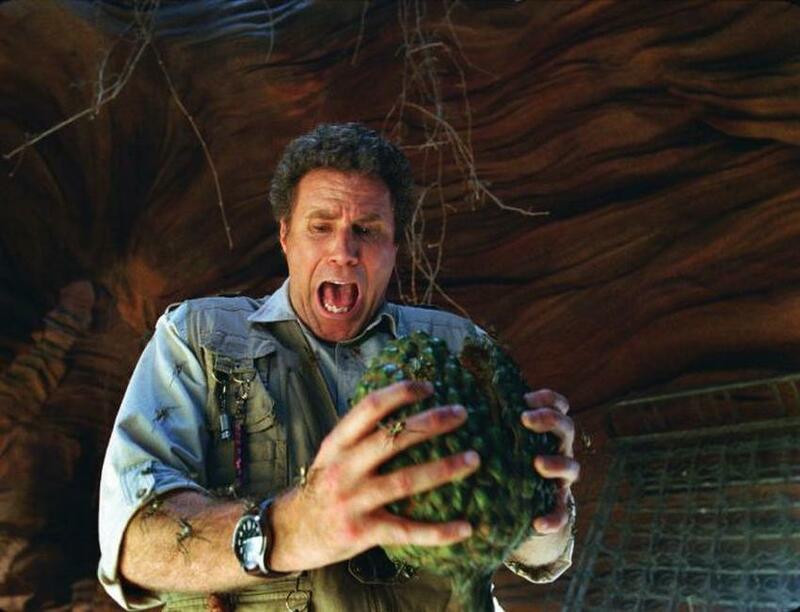 Will Ferrell as Dr. Rick Marshall in "Land of the Lost." 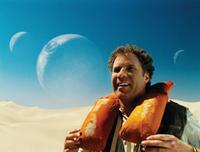 Will Ferrell as Dr. Rick Marshall, Danny Mcbride as Will and Jorma Taccone as Chaka in "Land of the Lost." 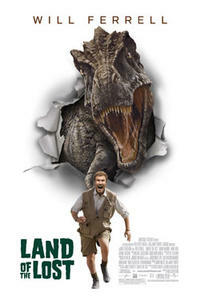 Will Ferrell as Dr. Rick Marshall, Anna Friel as Holly and Danny Mcbride as Will in "Land of the Lost." 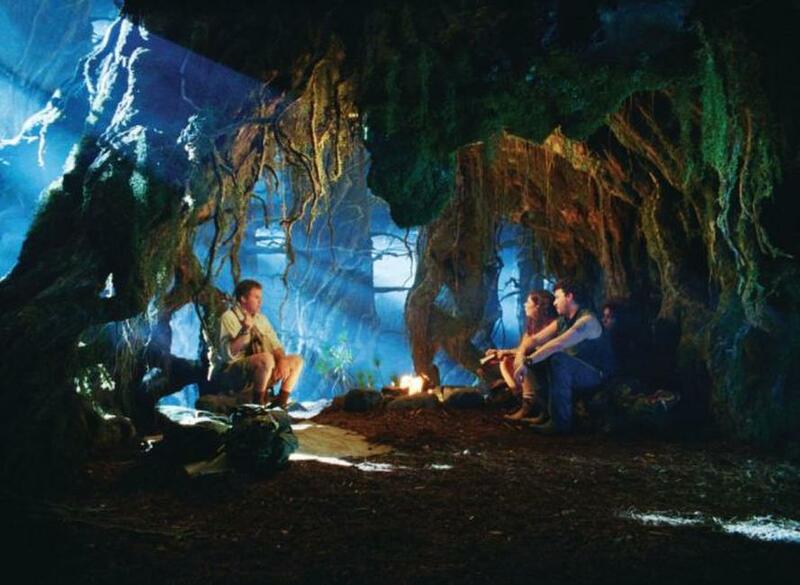 Will Ferrell as Dr. Rick Marshall, Anna Friel as Holly, Danny Mcbride as Will and Director Brad Silberling on the set of "Land of the Lost." 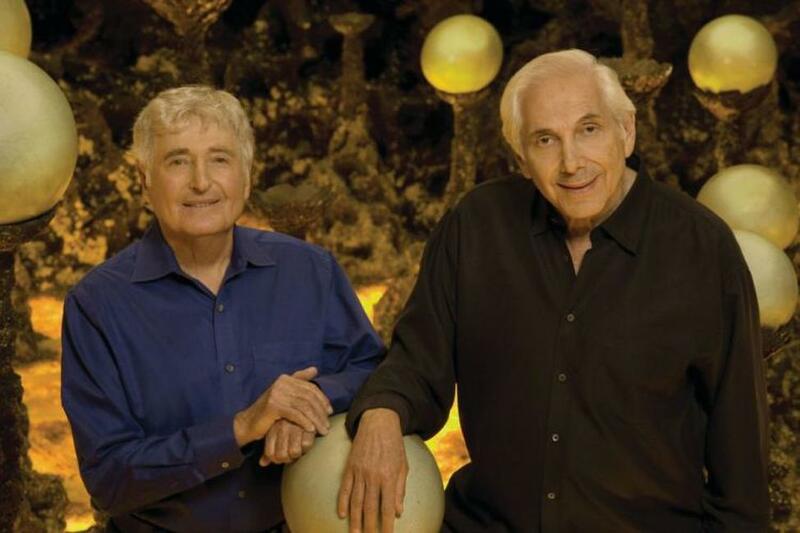 Producers Marty Krofft and Sid Krofft on the set of "Land of the Lost." 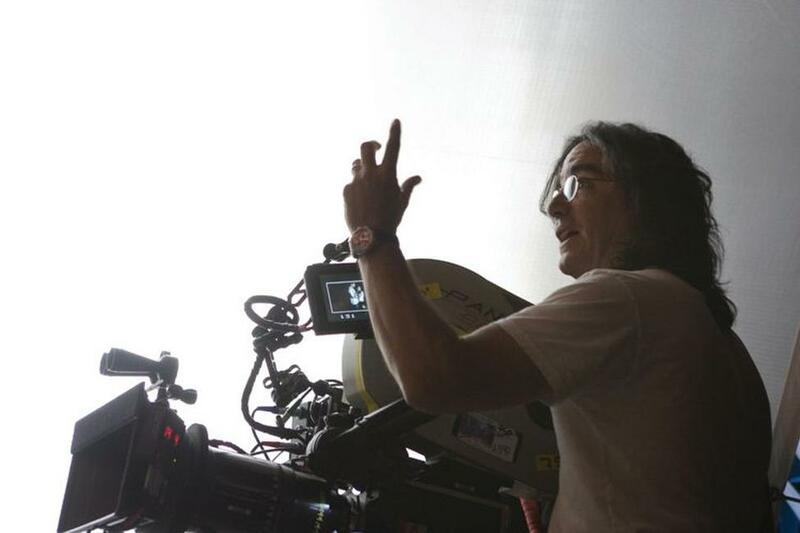 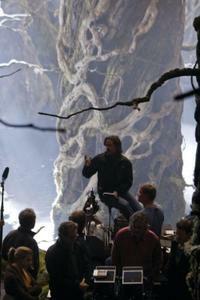 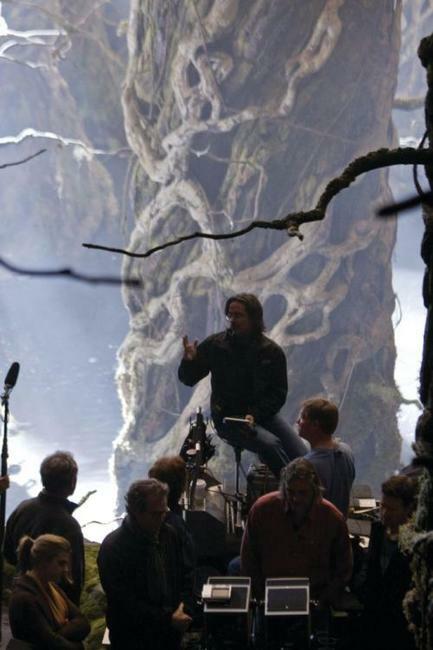 Director Brad Silberling on the set of "Land of the Lost." 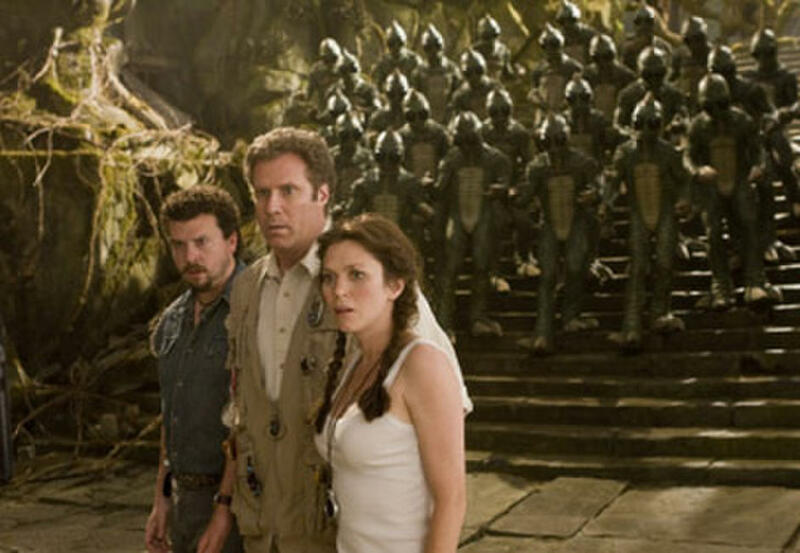 Will Ferrell as Dr. Rick Marshall, Anna Friel as Holly, Danny Mcbride as Will and Jorma Taccone as Chaka in "Land of the Lost." 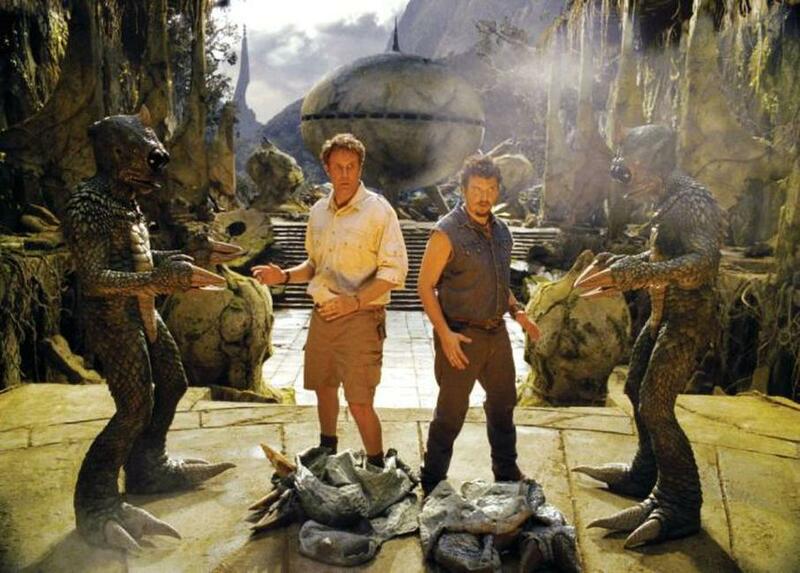 Danny Mcbride as Will in "Land of the Lost." 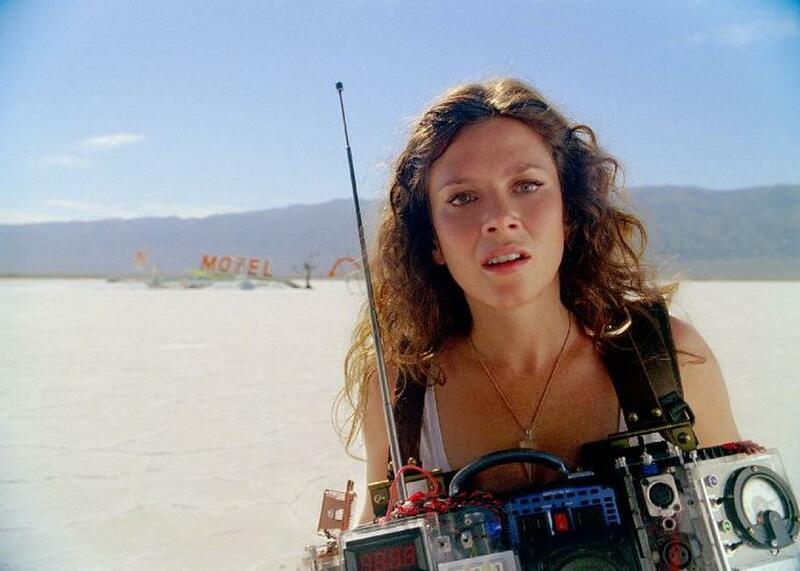 Anna Friel as Holly in "Land of the Lost." 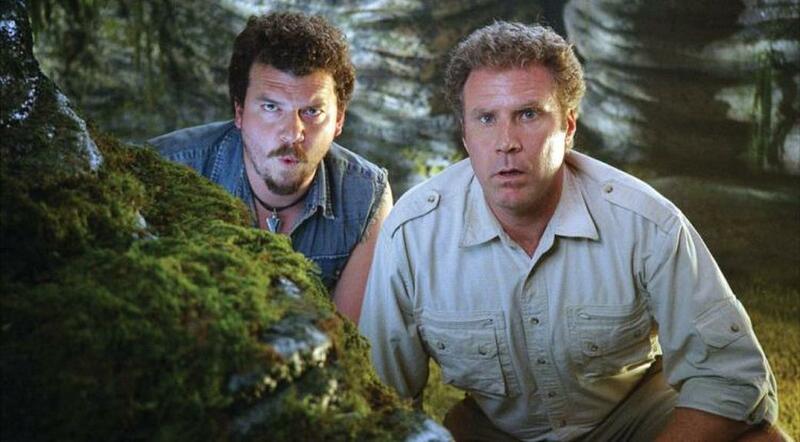 Danny Mcbride as Will and Will Ferrell as Dr. Rick Marshall in "Land of the Lost." 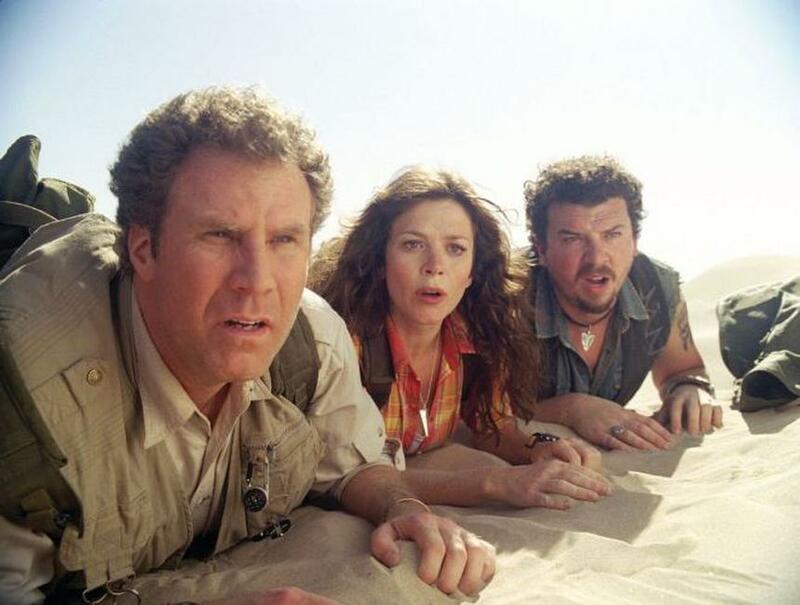 Will Ferrell as Dr. Rick Marshall, Danny Mcbride as Will, Jorma Taccone as Chaka and Anna Friel as Holly in "Land of the Lost." 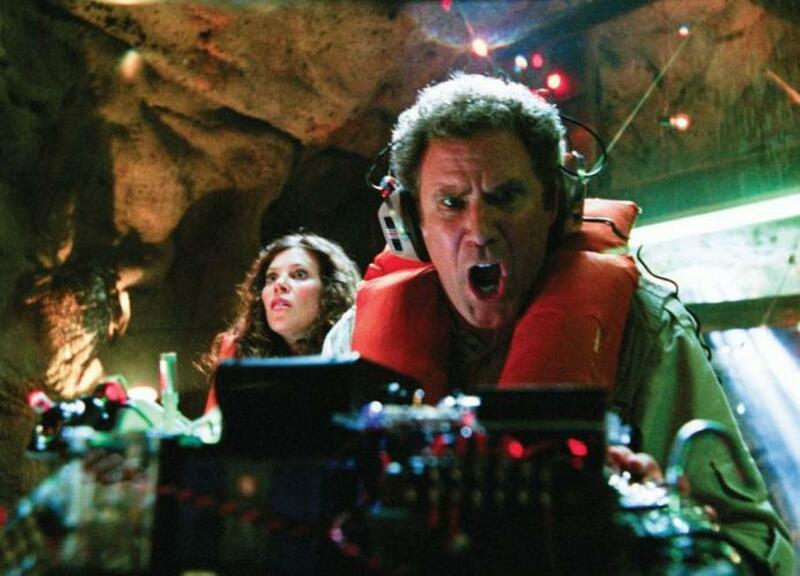 Anna Friel as Holly and Will Ferrell as Dr. Rick Marshall in "Land of the Lost." 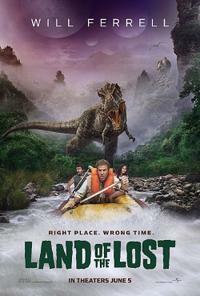 Anna Friel as Holly, Jorma Taccone as Chaka and Danny Mcbride as Will in "Land of the Lost." 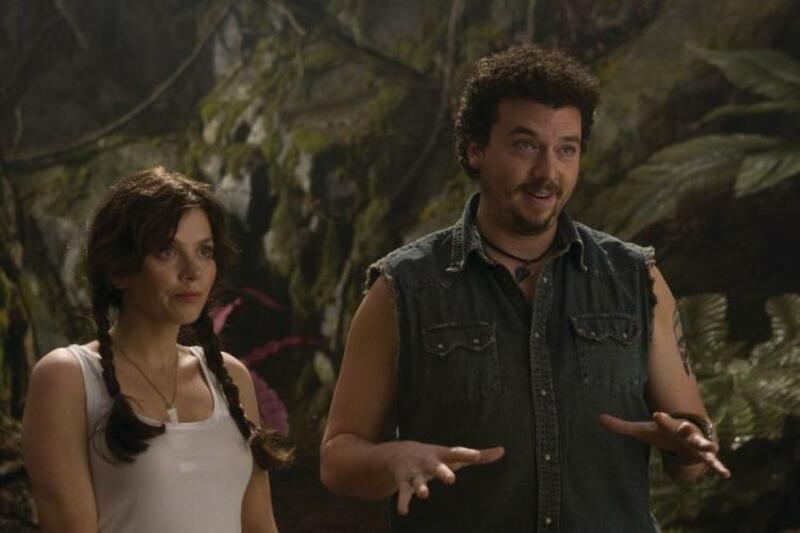 Anna Friel as Holly and Danny Mcbride as Will in "Land of the Lost." 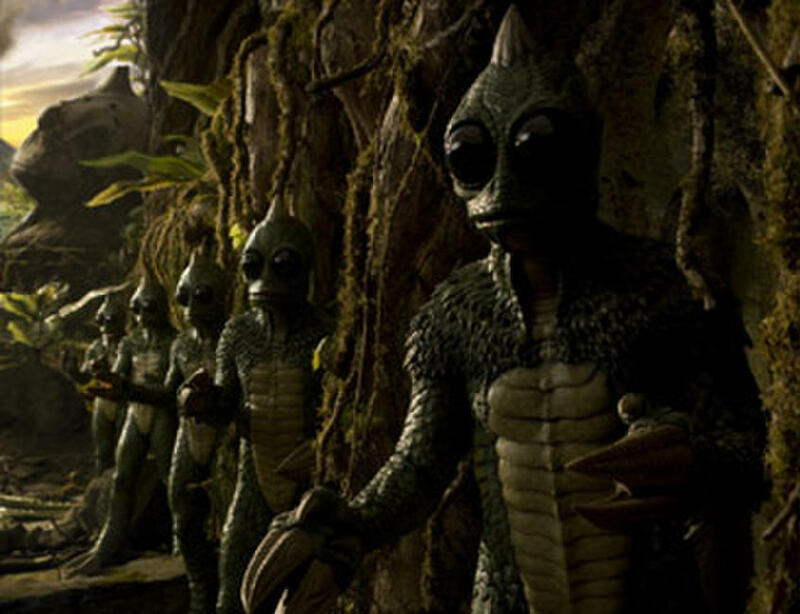 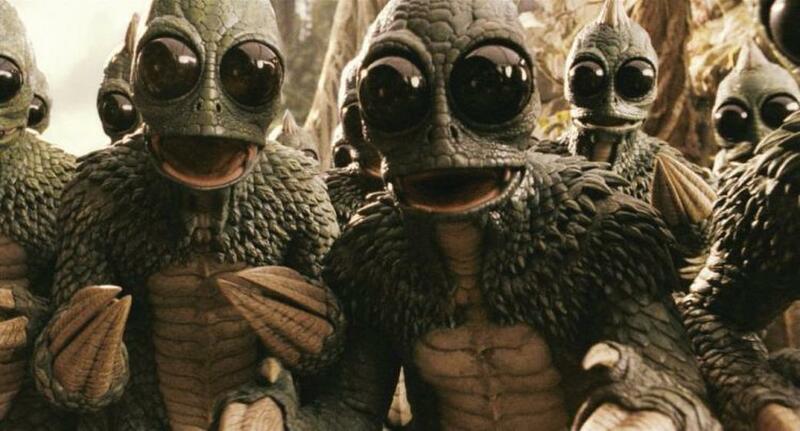 The Sleestak in "Land of the Lost." Poster art for "Land of the Lost."